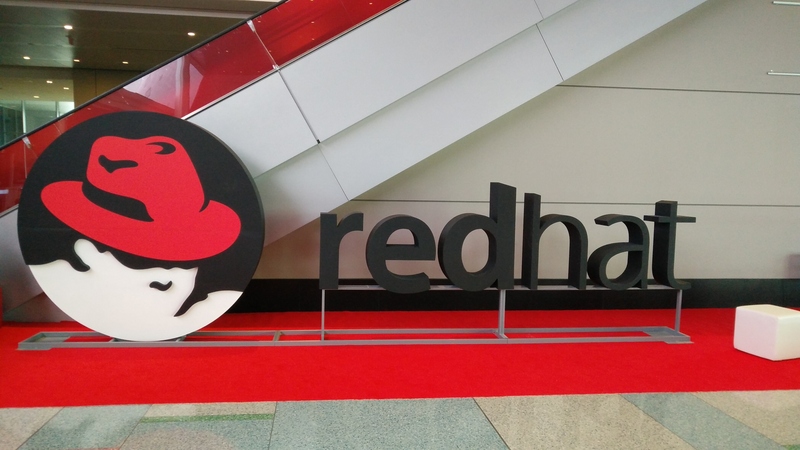 I returned from the annual Red Hat Summit last week, which was as exciting and inspiring as ever. This year the summit returned to Boston and was held at the highly impressive Boston Convention & Exhibition Center (BCEC), which is located in the Seaport District of Boston. The summit took place over 3 days and we were treated to an astonishing array of sessions from Red Hat developers, staff, customers and partners, with each one being better than the next. It was also an excellent opportunity to see a series of presentations from several members of the Red Hat Mobile team, including two from myself; a Lightning Talk at the main DevZone entitled, Application Health Monitoring from the Inside Out and a breakout session on Cloud Solutions for Enterprise Mobility. The story of Easier AG (a Swiss medical company) and how Red Hat’s Innovation Labs helped to make their ideas a reality, which all started in our home office in Waterford. Attending a baseball game at Fenway Park to see the Boston Red Sox in action, live! I’m already setting my sights on Summit 2018 and am very much looking forward to the year ahead preparing for it.